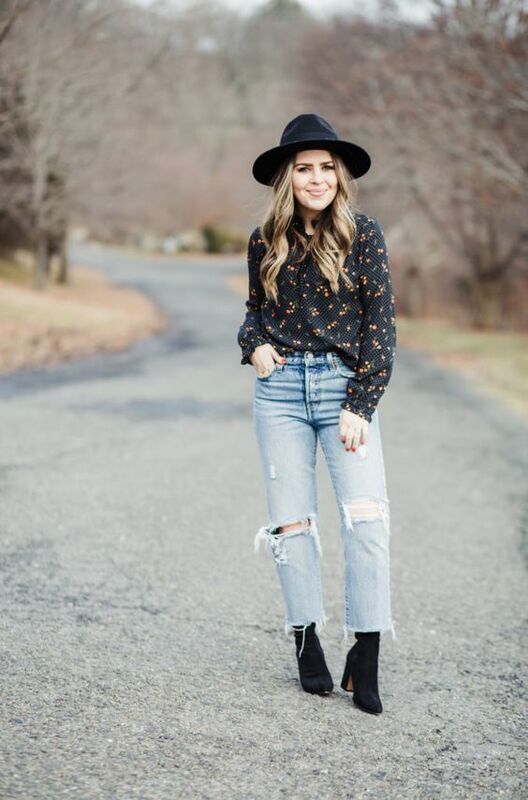 Skinnies are timeless but let’s be honest – they aren’t super trendy right now, our minds are blown away with trendy straight jeans! 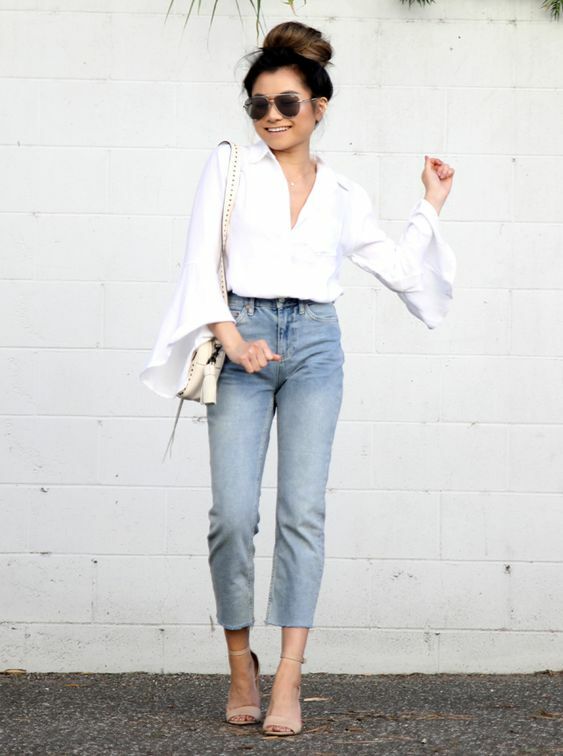 Cropped, ripped, distressed they are all the rage right now! 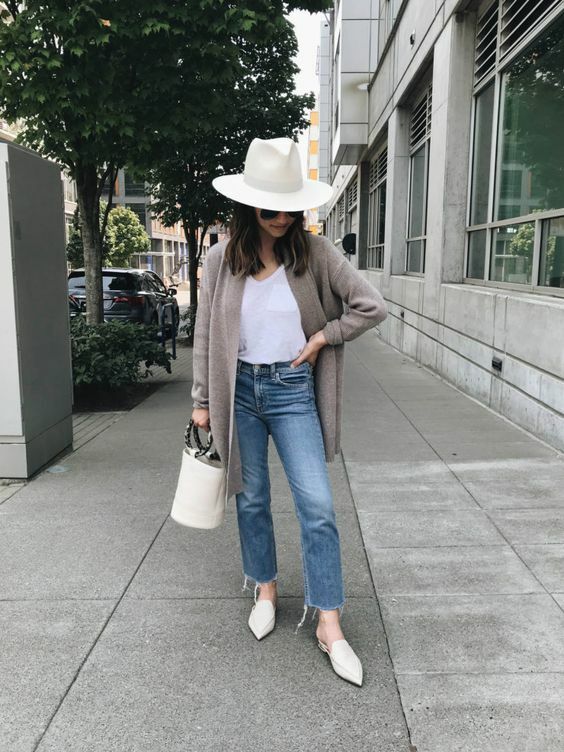 How to wear such jeans to look modern and trendy? 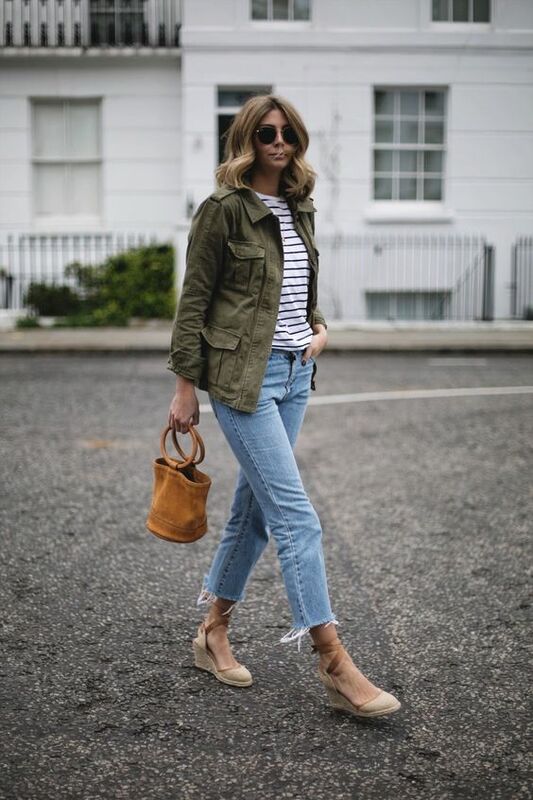 Pair your straight leg jeans with a white shirt and heels to create a relaxed casual work outfit – just add a tote to accommodate all you need. 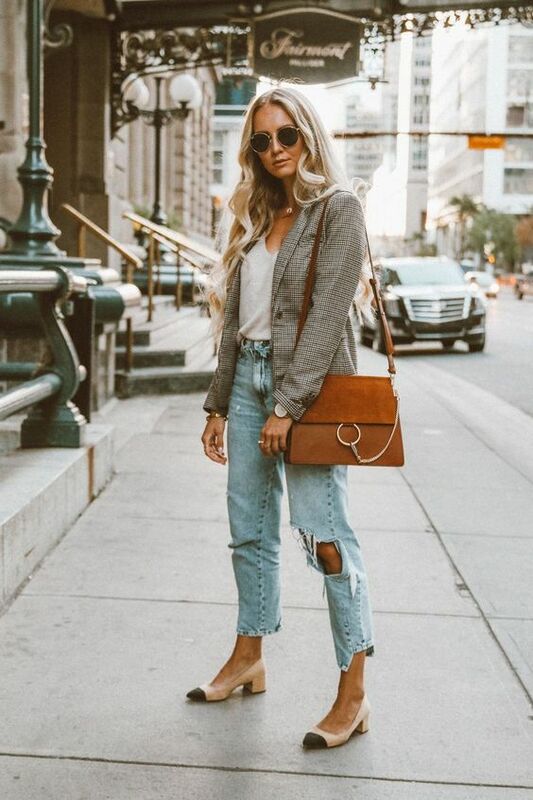 If it’s cold, add a leather jacket or a trendy oversized blazer that you can see on all the celebrities and fashionistas. 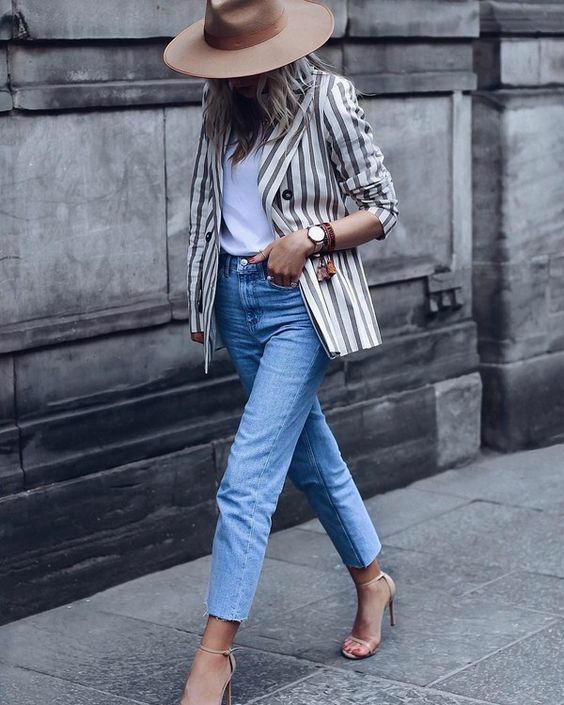 If you want an everyday look, wear your straight leg jeans with a white top and a duster or a trench, add heels, sneakers or even espadrilles, a hat and a bucket bag and voila! 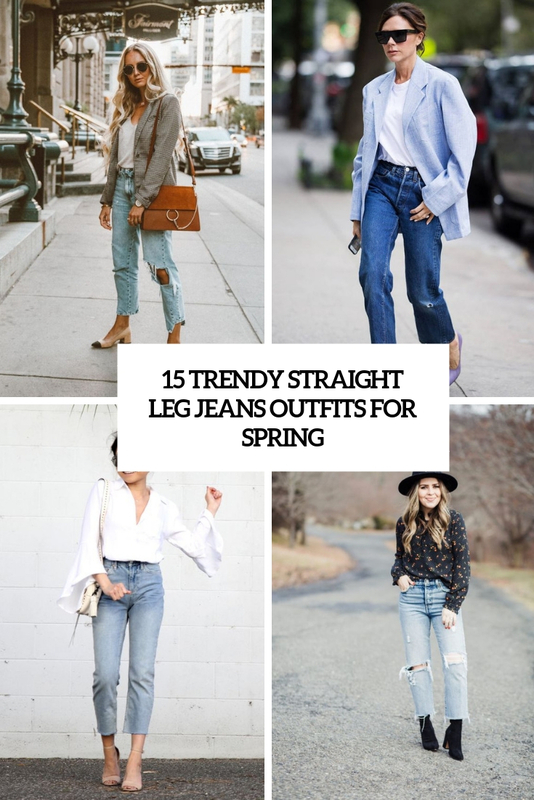 Mix up trends wearing straight leg jeans and animal prints or pairing such jeans with mules. Get inspired!